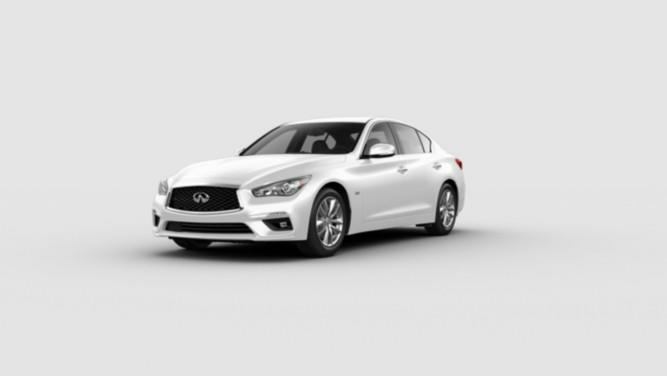 Welcome to the Faulkner INFINITI of Willow Grove's online INFINITI showroom in Willow Grove PA. Browse the latest INFINITI models here. If you find a vehicle that you like, call us at 215-315-3353 to schedule a test drive, and we'll be happy to assist you. 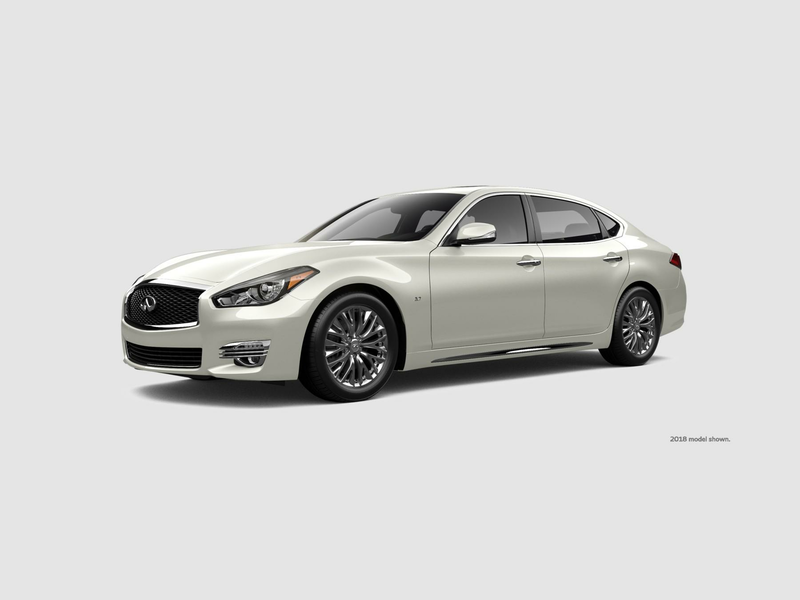 Faulkner INFINITI of Willow Grove of Willow Grove, PA stocks an extensive amount of INFINITI inventory. View the Models our dealership is currently carrying below. 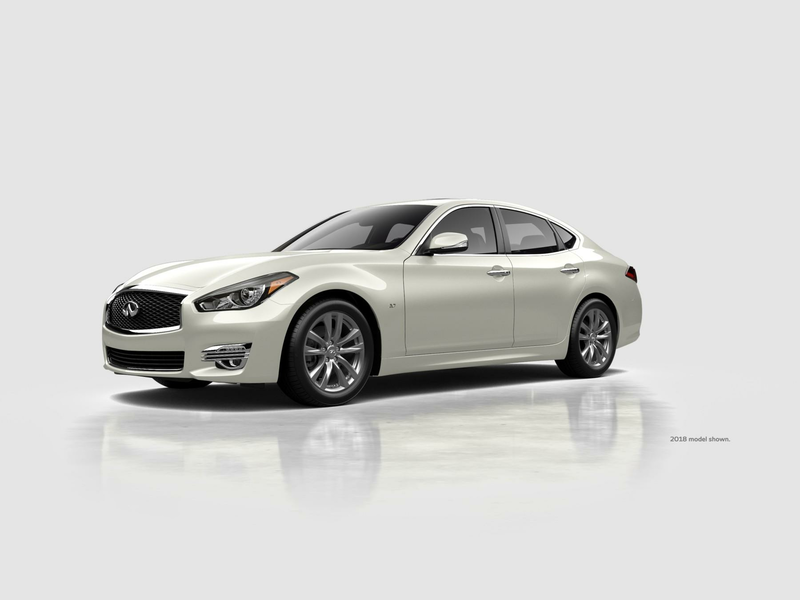 Our INFINITI showroom will allow you to find the perfect new INFINITI vehicle in Willow Grove, PA for you. Our Willow Grove, PA INFINITI showroom gives you flexibility to sort our model inventory by vehicle trim options, body styles, price, drivetrain and more. 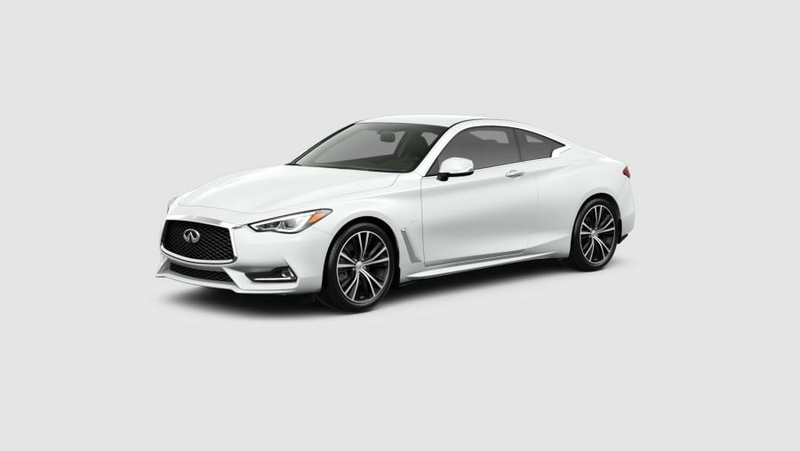 We have built this easy to use tool to make your search for a new INFINITI car in Willow Grove, PA at Faulkner INFINITI of Willow Grove.